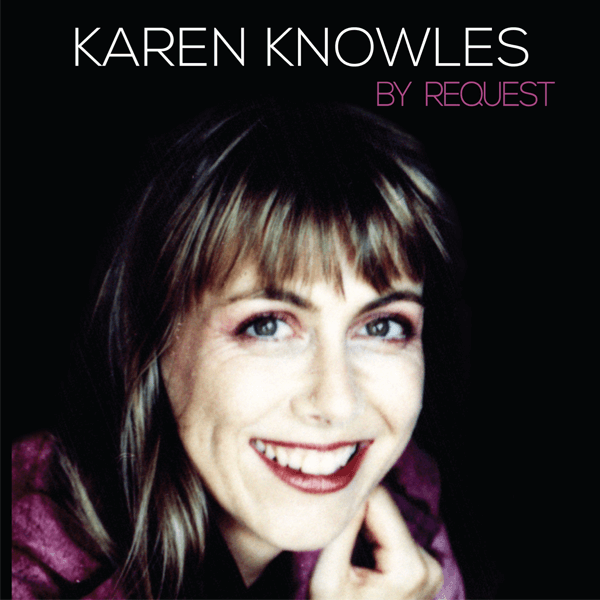 A selection of some of Karen’s most requested songs including Why Won’t you explain, La Vie en Rose, Kumbaya and When a Child is Born. A selection of your favourite tunes to enjoy by this renowned Australian singer and songwriter. 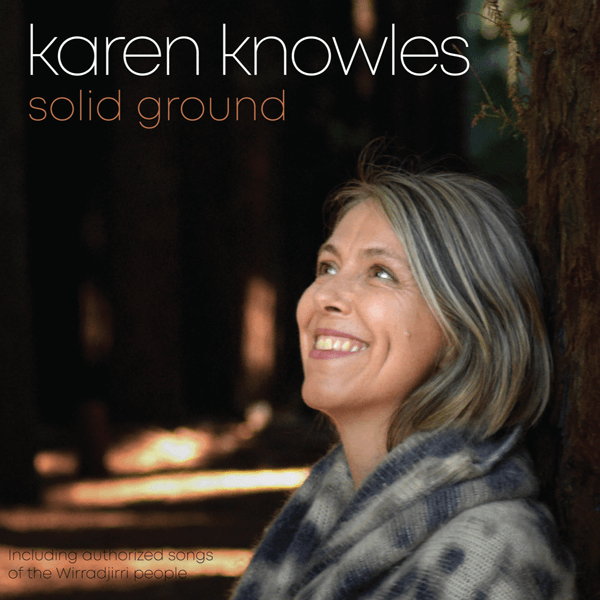 Karen Knowles is renowned for her debut performance on Young Talent Time. This kickstarted her career as a recording artist and as a live performer. 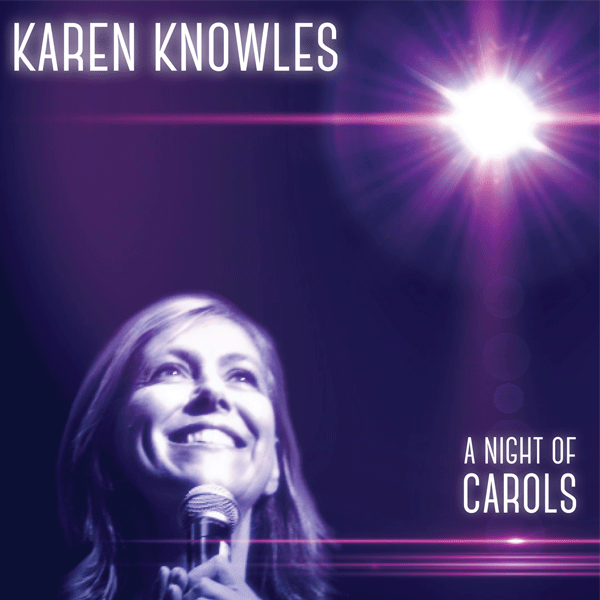 She’s featured on a number of TV shows and events, including Carols by Candlelight. 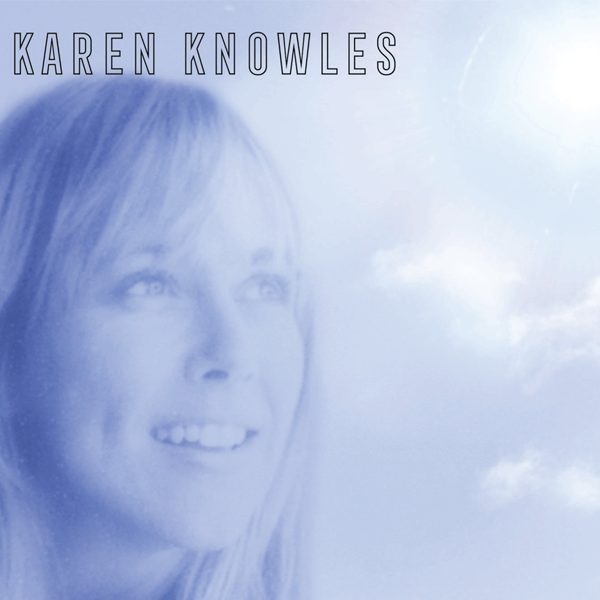 In 1981 Karen became the first Australian schoolgirl to receive a Gold record with her top ten single “Why Won’t You Explain”. This song features as part of this special edition album.